The Calcutta High Court on Friday has directed the CBI to conduct a preliminary inquiry into Narada sting operation in which many Trinamool Congress leaders were allegedly found taking bribe. A division bench comprising Chief Justice Nishita Mhatre and Justice T Chakraborti directed the CBI to conduct a preliminary inquiry without any delay and in execution thereof, to take custody of the devices and the CFSL reports, which are maintained by the Special Committee in a bank locker, within 24 hours. “The inquiry shall be concluded within 72 hours thereafter. Depending on the result of the inquiry, the CBI shall forthwith register an FIR, in respect of the alleged crimes and proceed to investigate the same, in accordance with law. The CBI must act promptly since persons with doubtful integrity and who commit crimes affecting the society at large, must be brought to book swiftly,” the order stated. 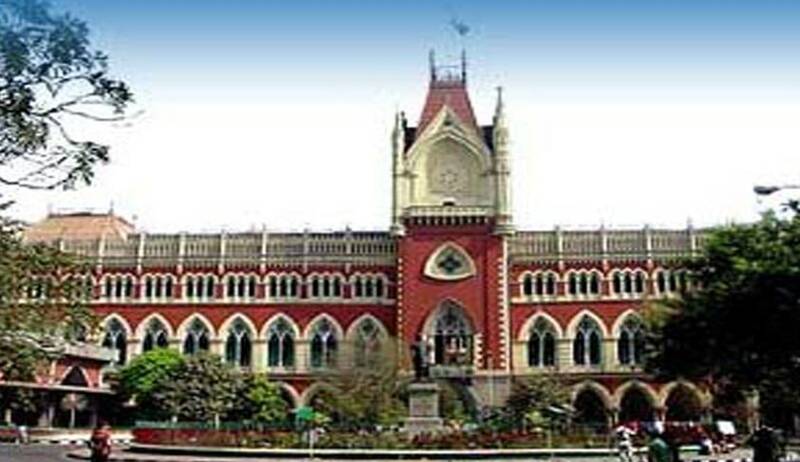 The allegation in the writ petitions was that the petitioners had watched a television news channel which telecast a video of a sting operation in which several members of the TMC who were ministers of the Government of West Bengal or were parliamentarians or members of the state assembly and a high ranking police officer were shown accepting bundles of cash from an unknown person for favouring him or his company with governmental works or clearances at a later stage. The bench observed that if the allegations were true, such persons have no business to continue in the positions they hold today either as elected representatives of the people of West Bengal or as ministers of the Government of West Bengal or in employment as a senior officer in the state’s police force. “If the accusations are false, it is worrisome that the reputation of these individuals has been sullied by a person who claims to be a journalist and has published audio-video footage depicting these alleged acts; and, by others, who claiming to be public spirited citizens have filed these public interest litigations on viewing that footage,” the court added.